YouTube has confirmed that it has signed an extension to its content partnership with VEVO, ending speculation about the two video sites’ relationship. In addition, YouTube invested an undisclosed sum in the company — as was speculated in January this year. Confirmation of the new ‘multi-year’ deal was first reported by Billboard (via The Verge) and, while YouTube has not disclosed the value of its investment in VEVO, the media news site puts it at $40 million-$50 million. 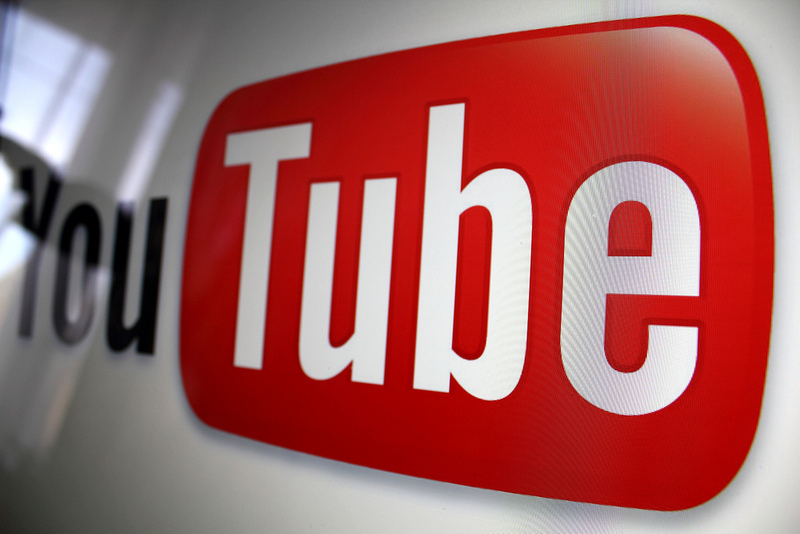 That, it says, will give Google-owned YouTube a 7 percent stake in its leading video partner. We made an investment in VEVO. We are excited by their future prospects and to provide YouTube users with the best possible music experience. The deal had been rumored since earlier this year but, prior to that, VEVO was thought to be exploring other possibilities, which were said to have included a possible alliance with Facebook. However, the existing relationship with YouTube is well-established and it isn’t a surprise to see the deal finally confirmed. ComScore estimates that VEVO videos accounted for just over 50 million unique views on YouTube in May 2013, the highest rate of any content partner — a report from Nielsen corroborates that. Likewise, YouTube supplies “the vast majority” of VEVO’s viewership, according to Billboard, which makes the partnership invaluable to both sides. VEVO is said to be using its windfall to grow its global presence and increase its investment in music-based content. The firm is likely to expand its partnership with labels Sony and Universal but not Warner Music, since the latter runs a competing YouTube channel.